We launched out of Mazurik's at 7:15 and headed east from there. Once we were out in front of Cedar Point, the Helix started lighting up with some good marks, so the Ulterra was deployed and the baby ETEC fired up to push us at the usual 2.3-2.5mph. It was a nice day with an easterly wind at less than 10 mph and sunshine. The area we were fishing didn't have a lot of the floating weeds that was seen earlier in the week, so that was a good thing. 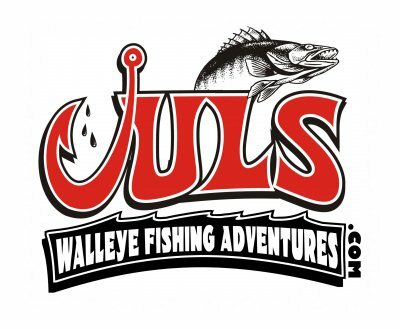 The crew did a great job of learning how to run dipsies and Tru-Trip Jets, and caught their limit of walleye. Our best bite was from an east to west pull, so a couple times, we pulled everything up and made a run down to the Huron dump and headed back towards Cedar Point. We were targeting fish at 20-30 feet over 40 feet of water.